Our fleet of cars for North America Car Service in Phoenix, Arizona. Perfect for to/from the airport or your special occasion. Seats up to six passengers with six to seven standard size pieces of luggage. Without luggage, Seats up to eight passengers comfortably, 9 passengers max. For proms, weddings, graduations or just special nights on the town, we can customize a package that will exceed the needs of even the most discerning customer. 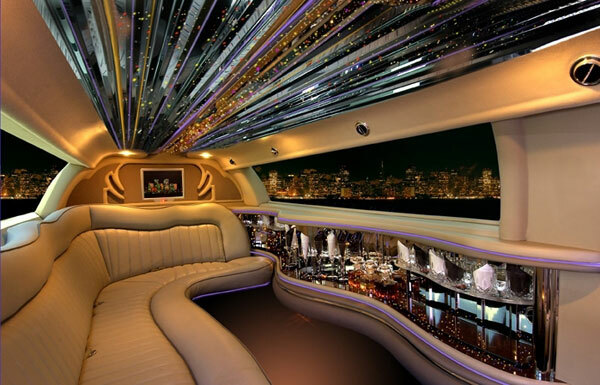 Amenities include A/C, tinted windows, ice bins, glasses and flutes, CD sound system, TV, DVD and a cabin partition.